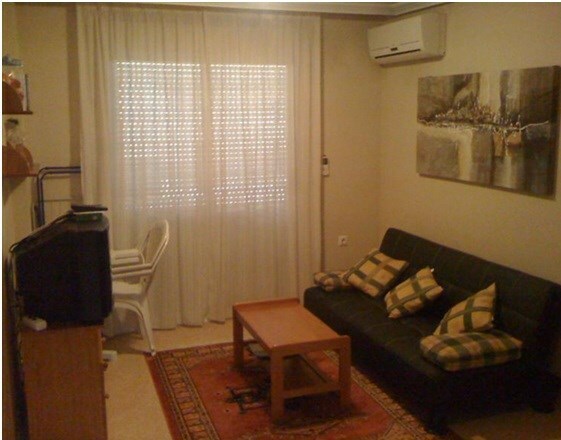 Spectacular apartment in Torrevieja Alicante province. 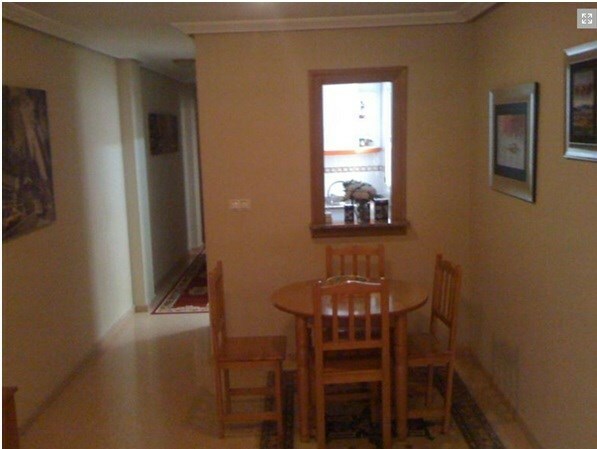 It has two bedrooms, bathroom, kitchen, living room, terrace with sea views. Located very close to the beach.